Whoever said the first year of marriage would be the most difficult, clearly never met my husband. We are just about at the halfway mark, and things are still going really, really good. I don’t worry about jinxing things because both of us are working hard to make sure we’re keeping the other happy. Both Terrence and I are learning to be submit ourselves to each other, to be humble, and most importantly, to compromise. Here’s an example. Ayva, being 4, wakes up every morning around 6:47 AM. She’s pretty good about playing in her room until I tell her it’s time to get up, but she’s not good at being quiet while she’s doing it. As she says, “God made me extra loud.” Since I’m a pretty light sleeper, that means I rarely get days to sleep in. Instead of trying to shush her all morning long, I usually just get up and start the day with her. This morning, I woke up and was exhausted. Ayva and I got dressed and headed to Target. When we came back to pick Terrence up, I was ready for battle. I knew he wanted to go to his parent’s house after church, but I wanted to come home. With just the slightest bit of tension, I said to him as he got in the car, “I want to come home after church. 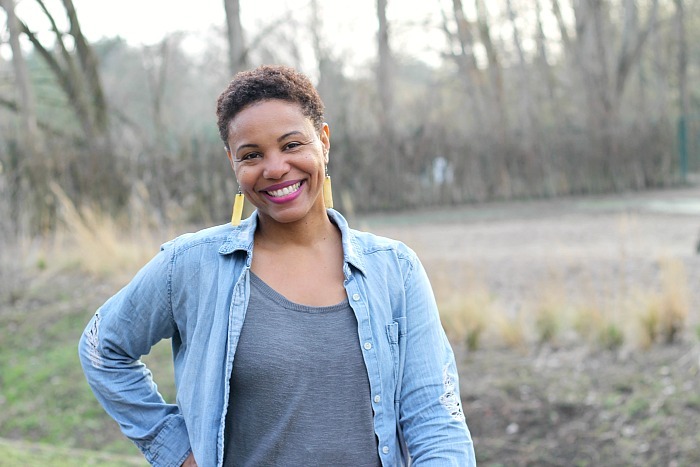 I’m exhausted and I want to get some rest.” Instead of telling me that it was going to waste gas, or that bringing me home out of the way, he said, “Okay, I’ll bring you back so you can relax a little bit.” Wait. What? Where was the fight? The attitude? The ego? There wasn’t any. 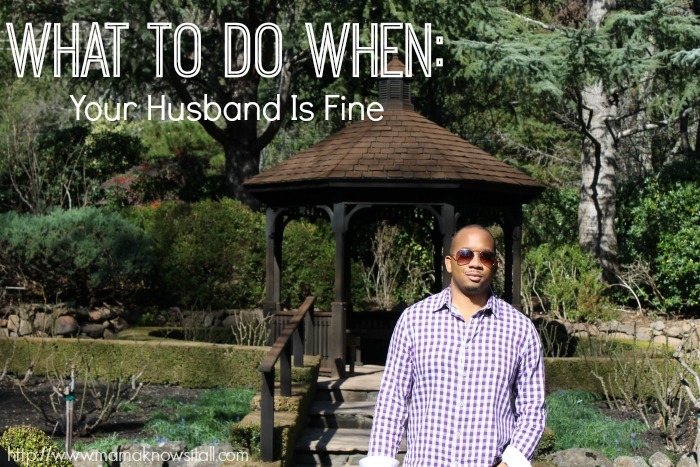 And since my husband is so good to me, I vow to be just as good to him. 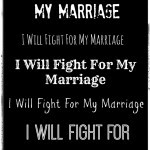 I want to make being an amazing wife to my husband a habit. 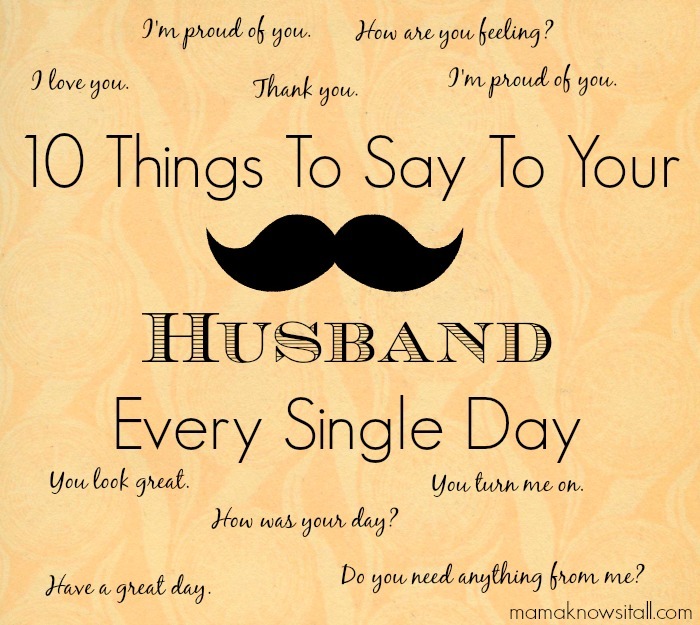 What else would you add to the list, Wives? 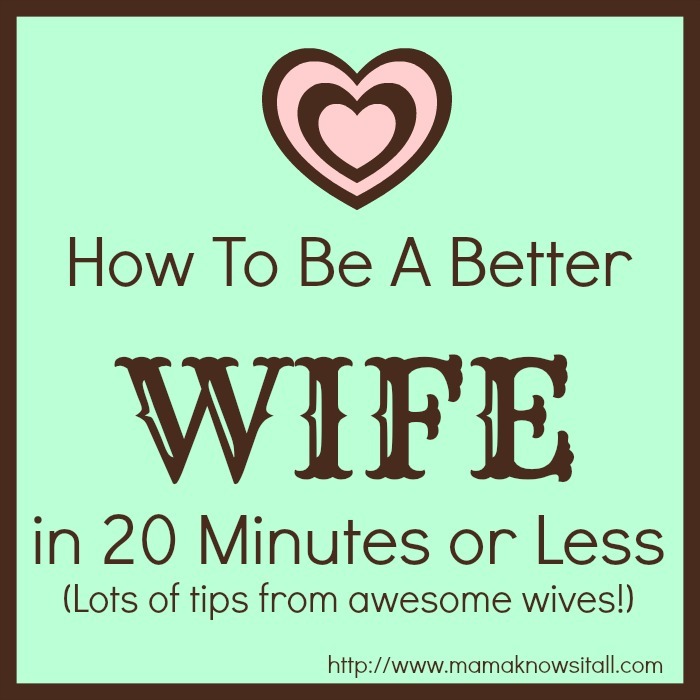 How can you be a better wife to your husband in 20 minutes or less? 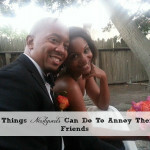 Another great post about marriage from my favorite rookie wife. There are so many great ideas here. I am sure this post will have new wives and old wives have better relationships with their husbands. I love these! My pastor taught a series on marriage and said that the first thing to do when you walk in the door from the day is too pass the kids and give your spouse a hug/kiss first. This shows that you are still keeping each other first, and the kids learn about love that way. Then, you’re free to hug/kiss the kids! Great post! That is AWESOME, @disqus_X4QbN2Vks3:disqus! And that’s really easy to do! These are great words to live by! I’ve been with my husband for over 17 years and there’s always room for improvement! Wow, @thienkim:disqus! Every time you say how long you two have been together, I’m amazed. It really says something to be with ONE PERSON for that long! I lose count! My husband is the one that helps me get my math correct. 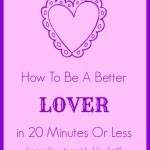 Brandi, Thanks for including my tip in your fabulous piece with the other savvy bloggers. Thank you, @estellesobelerasmus:disqus for sharing! 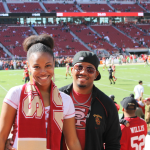 I want to soak in everything so that being a great wife comes easy! I know! It's easy to forget how important date night is! Me, too! Sometimes it's simple ideas that mean so much, too! It is!! 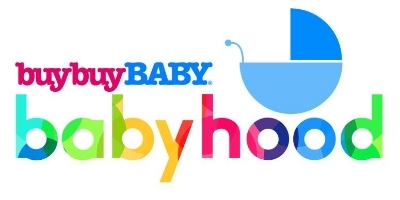 It gets hard too because paying or babysitters is expensive, BUT important! I want to print this list out so I can see it. 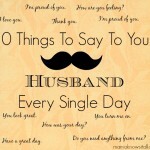 I think you gave the best tip of all…make being an amazing wife to your husband a habit. ♡♡♡♡ that!! Yes! Practice makes perfect. 🙂 Thanks for giving your tip, Mandi Buckner! Great list from a great group of wives. There’s some golden nuggets here!